Now, try to close your eyes. What sound can you hear? What can you smell? Can you feel the breeze around you? Sometimes we rely too much on our eyes. You would find this world much more interesting and fun if you try to explore all of our 5 senses. 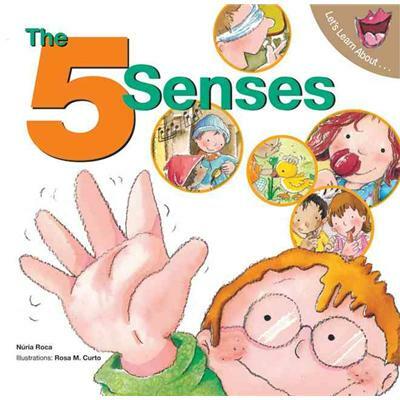 With our tongue to taste, eyes to see, ears to listen , a nose to smell and the skin to touch and feel, you will find discovering the world through your 5 senses a very challenging adventure! Do you have a pet?Yes? A dog ? A cat ?A fish ? A bird?No? Do you want one?In this funny story, a boy called Buzz has a little pet.It is a fly. 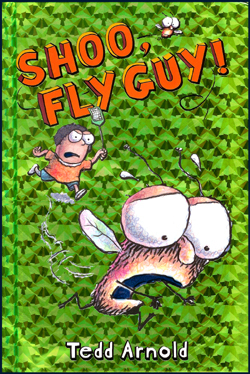 Why does he keep a fly as a pet?What does he do with his fly?Where does his fly sleep?What does his fly like to eat?Is his fly cute?Try to find out the answers in the book!Maybe you want to keep a fly as your pet after reading this book!But don’t forget to ask your mum first! Title: I Can Save the Ocean! Having picnics on the beach is fun!Having bubble baths at home is fun!However, where is the waste and soapsuds going to?Most probably, they will all go into the ocean!Do you want to swim with the dirty trash?Do you want to eat a fish that is poisoned by the trash?Read it! 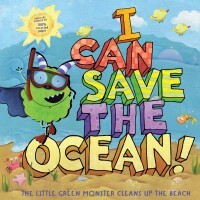 You will find you can be one of the heroes to save the ocean! Charlie has a little sister, Lola. They have a dog, Sizzles.One day, they did not find Sizzles.They looked for Sizzles everywhere. 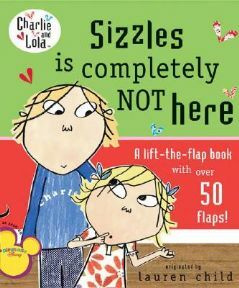 Where was Sizzles?Try to find out in this book. Do you know that an octopus has three hearts? Do you know that humans can make 10,000 different facial expressions? 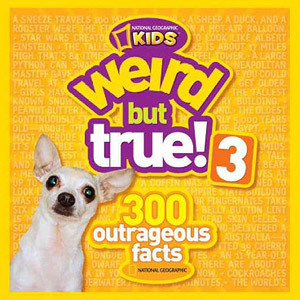 This book tells you more than 300 interesting facts about animals, the human body, weather, food and more! Don’t worry about the words you don’t know when you read because there are many fun photos and illustrations to help you understand! Do you like detective stories(偵探小說)? 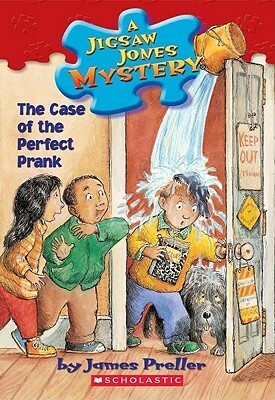 This book is one of the ‘Jigsaw Jones Mystery’ series. 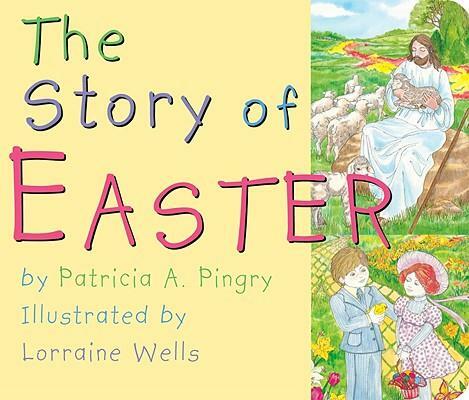 This book is especially suitable for P.4-6 students. Jigsaw Jones is a student. He is also a detective. He solves mysteries with his partner, Mila. The story started on April Fools’ Day. Do you play tricks on others? What happens if you play tricks on others in return? Let’s find out! 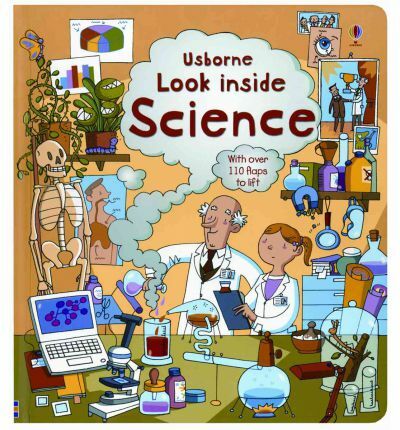 This is a flap book which introduces young children to the wonders of science. 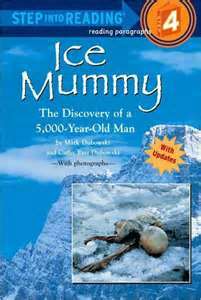 It is about the discovery of a 5,000-year-old man. Two hikers in the mountain see something odd in the snow. It’s a mummy! Who is he? How did he get there?